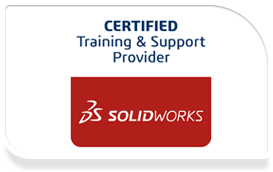 The SOLIDWORKS PCB course covers the essential tools required for developing a PCB design from logic schematics through to component placement and routing of traces on the board. Lesson 14: EXERCISE 12 – DESIGN RULES. Lesson 16: THEORY – POLYGONS. Lesson 17: EXERCISE 14 – DESIGN RULE CHECK.